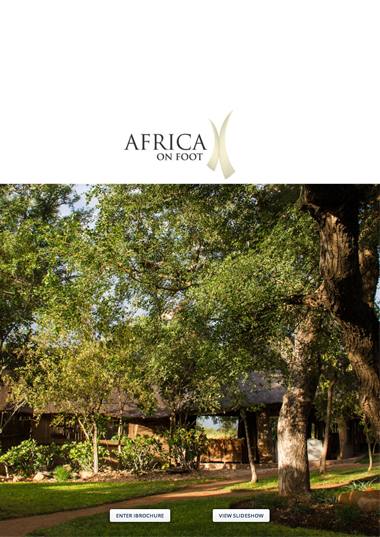 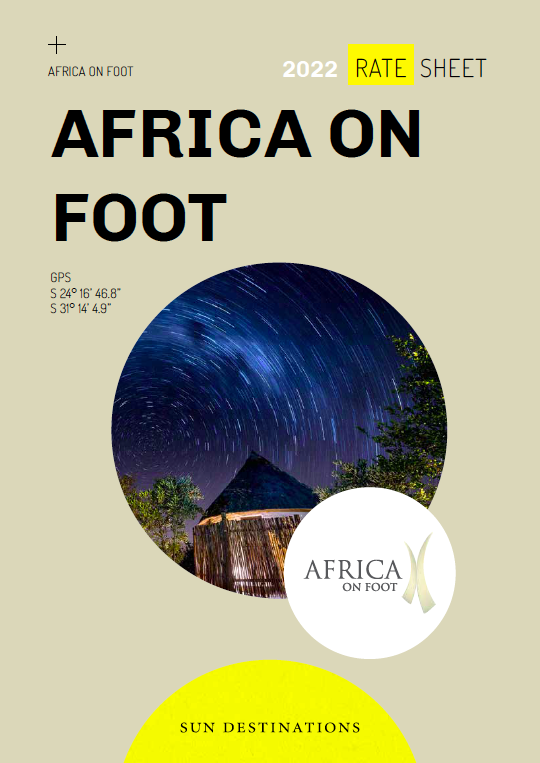 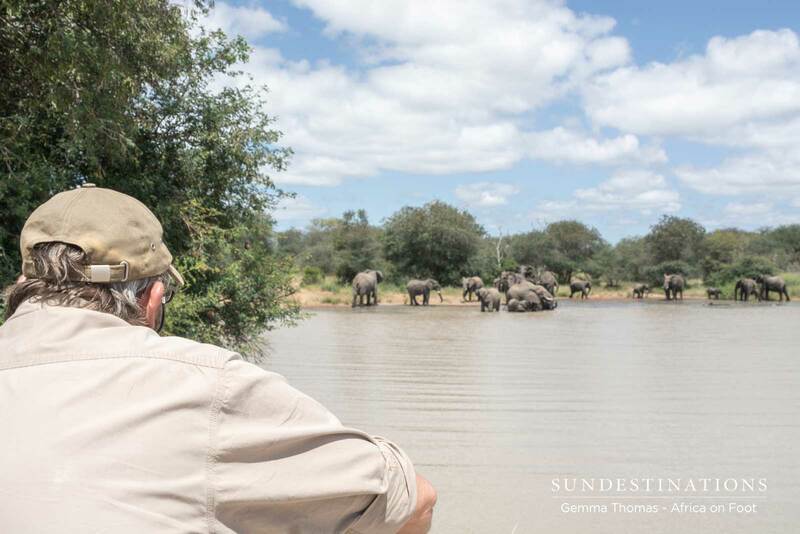 Africa on Foot is about an hour’s drive from the town of Hoedspruit, which is the supply capital of the Greater Kruger. 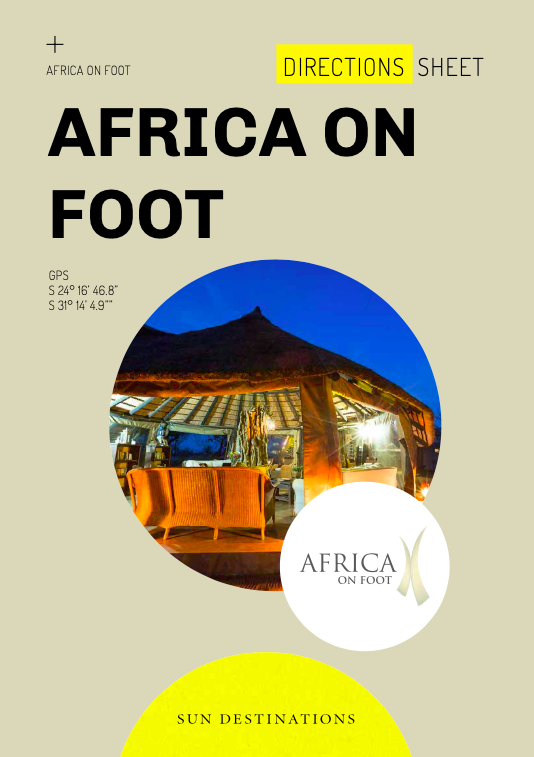 Eastgate airport is the local airport for the camps in the Klaserie, which is about a 40 minute drive from camp. 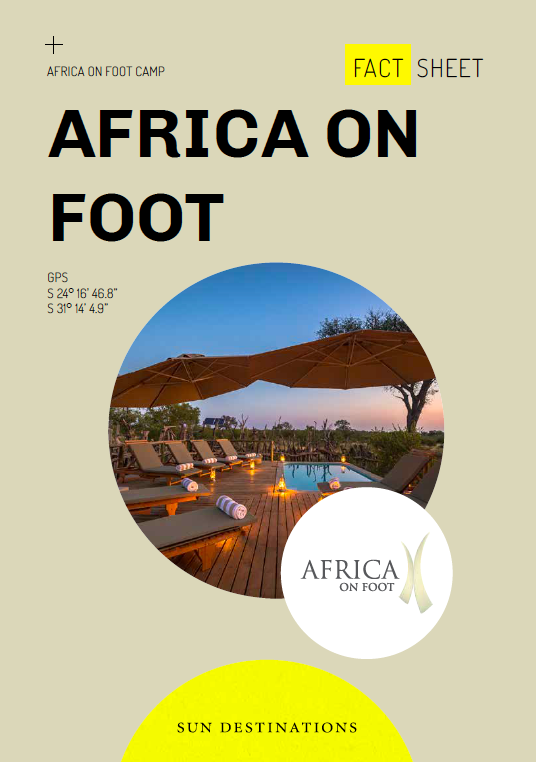 Guests fly to Eastgate airport from Johannesburg, Cape Town or Durban, and are met by their host from Africa on Foot and driven the last distance to camp. 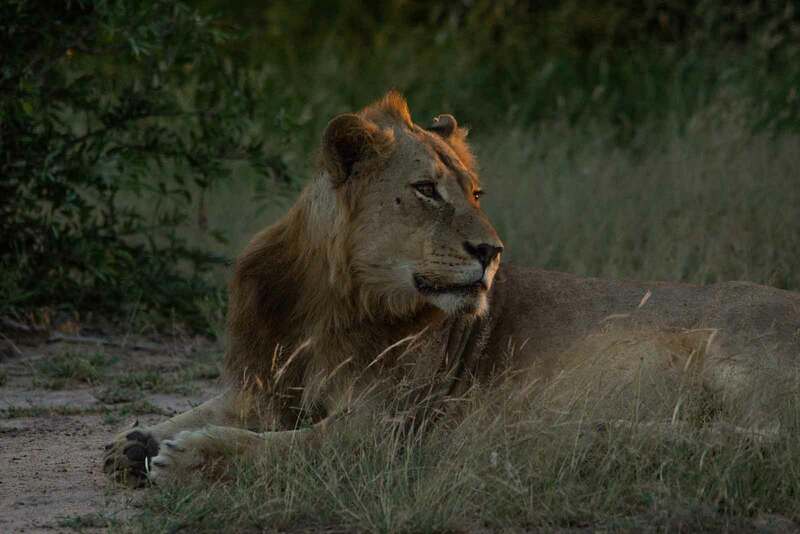 This last leg is a drive through a Big 5 area, so keep your eyes peeled for early game-viewing. 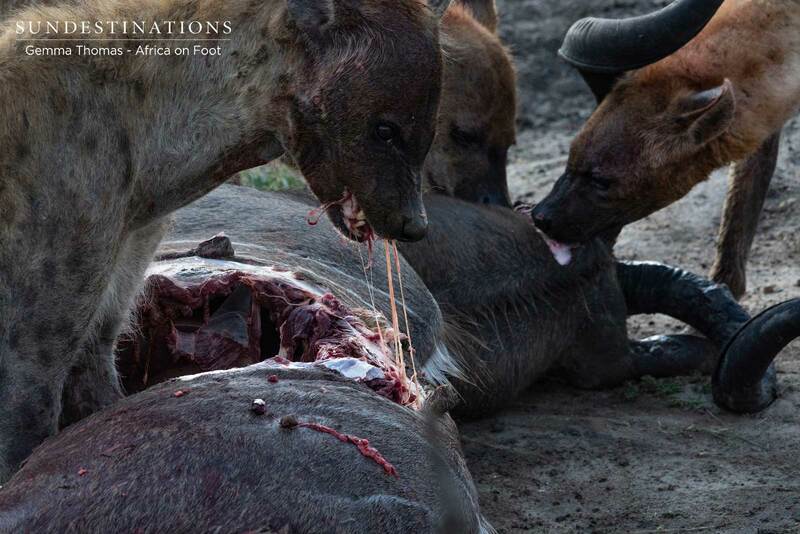 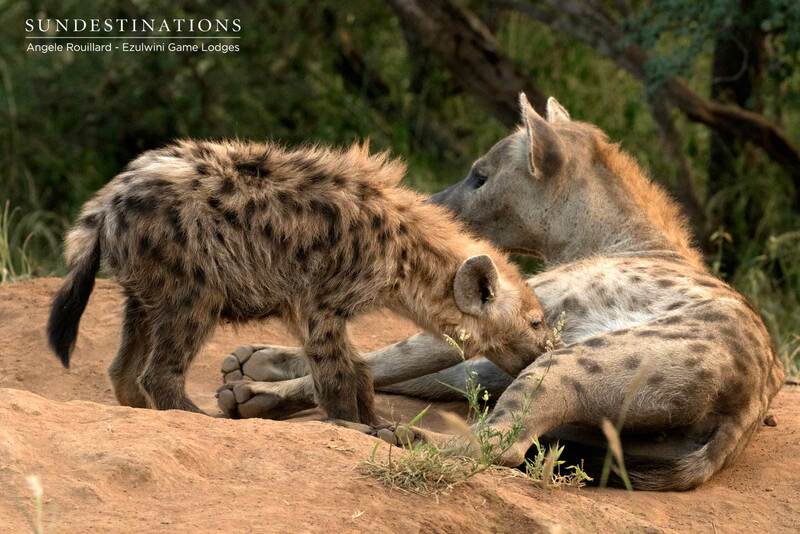 GPS co-ordinates:S 24° 16' 46.8" E 31° 14' 4.9"
"Hyenas Take Down Kudu. 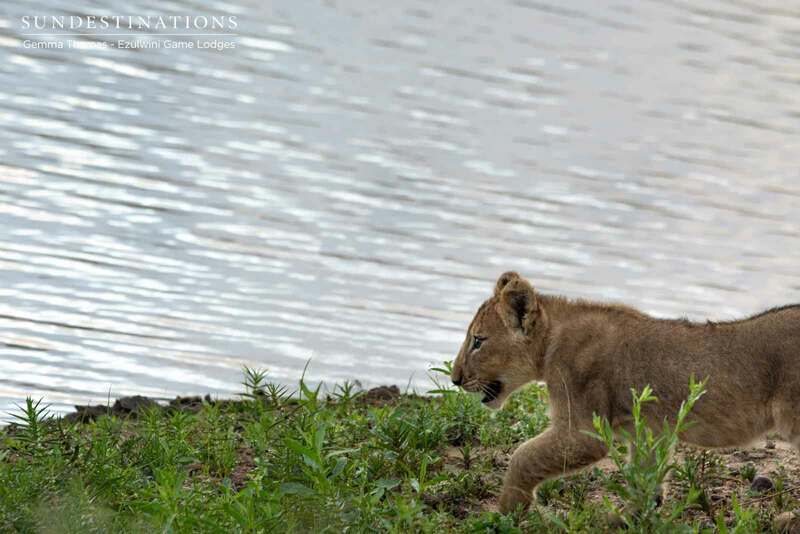 Leopard Comes to Investigate."